Acrylic water based wood dyes. 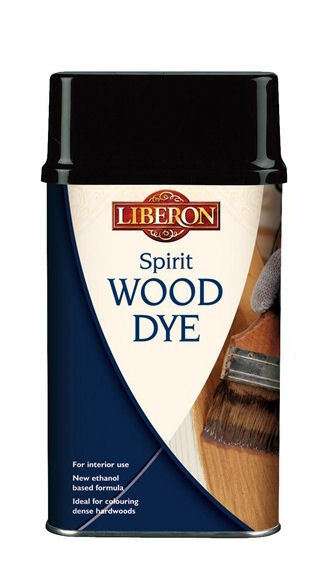 Slower penetration than spirit dyes allow more time to work the dye into the timber surface to achieve an even colour. Acrylic water based wood dyes. Slower penetration than spirit dyes allow more time to work the dye into the timber surface to achieve an even colour. These dyes work best on softer woods. 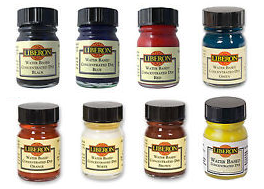 Liberon Water Based Concentrate Dyes can be mixed with water or Liberon Palette Wood Dyes to create individual colours for colouring wood. 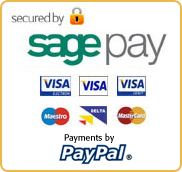 They are light and fade resistant and come in a range of eight colours. 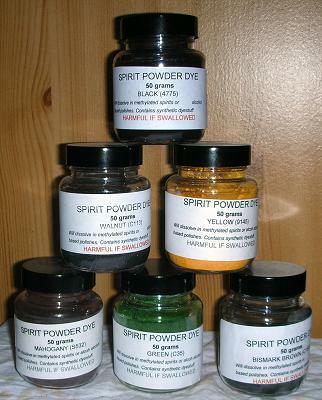 Alcohol based spirit dye. Works particularly well on hard woods such as oak and mahogany. Ideal for antique restoration. Natural earth pigments are used for colouring a wide variety of materials including French polishes, glues, varnishes, wood fillers, oil etc. They are sourced from various clays and earths from around the world. Dry powder formulations that will dissolve in alcohol based products, including methylated spirit, French polish and shellac sealers. Use in small quantities to create tinted French polishes, invaluable for colour matching and shade toning. Dry powder formulations that will dissolve in water or water based products. Use to create custom wood stain colours. 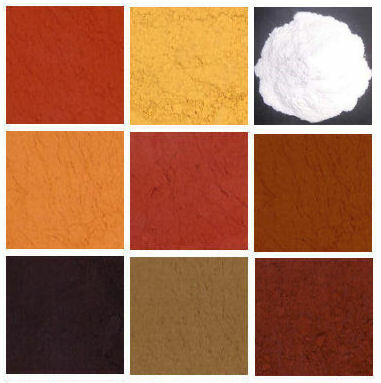 The shade can be varied according to the concentration of water powder added. Extracted from walnut husks, these crystals will dissolve in water to create a wood dye in various shades of brown. 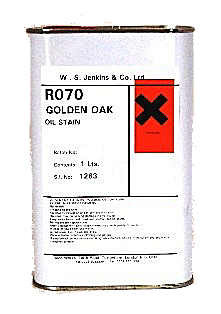 Ideal for staining pine, an economical and effective water dye. When dry will accept most finishes. Water based finishes may drag some of the colour out on application. Shade will vary according to concentration of crystals to water. Water based wood stain with non grain raising (NGR) properties. Penetrates well into timber - contains a trace of ammonia to aid penetration. 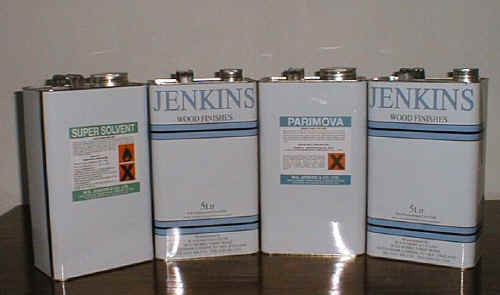 Traditional Oil stains formulated from dyes, bitumens and aromatic solvents. To be used under French polish and shellac sealers only.